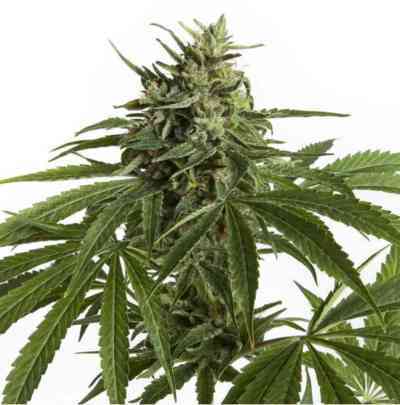 I think it is safe to say that the original Amnesia is one of the most successful Sativa dominant cannabis strains ever to be developed and I have no doubt Vision Seeds Amnesia Haze Auto will follow in big sister's footsteps within no time. 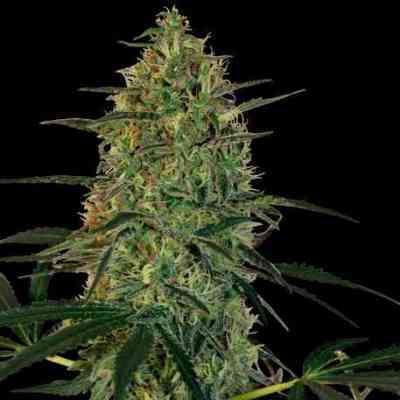 Allthough her name might suggest otherwise; The Vision Seeds Amnesia Haze Auto is one of those beauties you undoubtedly will never forget once you've met her. 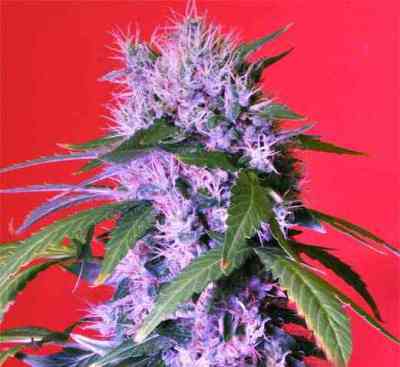 Her potency, her vibrant effect, stunning appearance and her ability to produce high yields compared to other auto-flower strains will surely not be forgotten easily. 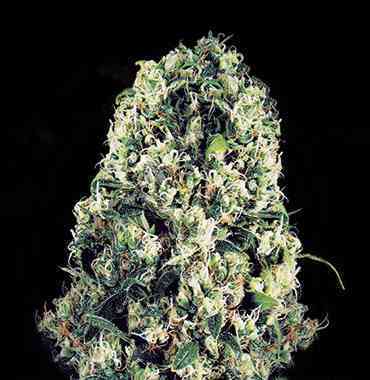 This well balanced beauty, though smaller then her big sister, has all the same fabulous traits, the same sweet sativa taste, generous resin production and stunning flower yields from the original Amnesia are superbly preserved in Amnesia Haze Auto. All Vision Seeds auto-flowers do very well indoors. 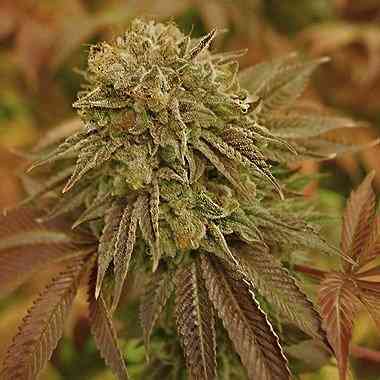 In a soil, coco or hydroponics setup Amnesia Haze Auto will outperform most other auto-flower variants. Besides that she has a reputation of doing very well outdoor as well, a milder climate (Mediterranean) would be perfect but during a nice summer in a less fortunate climate she will also do good.